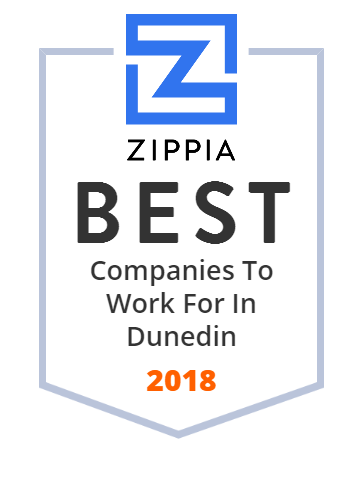 We hand-curated a list of the best companies to work for headquartered in and around Dunedin, FL using data on salaries, company financial health, and employee diversity. Ocean Optics is more than spectroscopy. We are rooted in new optical measurement technologies, active in nearly every market, industry and aspect of life.